I am a political consultant, I have developed research, analysis and strategies in political campaigns, elaboration of public policies for the government, politicians and others. 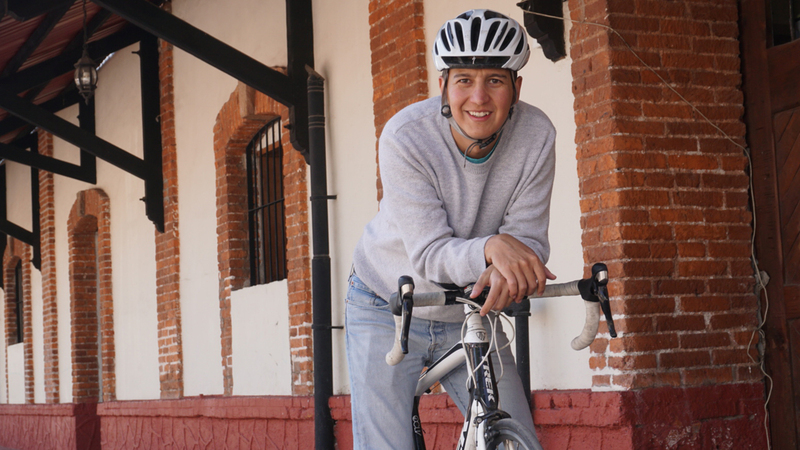 I also act as Director of Consultancy PODER and Collective of Urban Mobility Tulancingo (MUT). As Bicycle Mayor, I want to help make y city the reference point across the country, as one of the most prosperous cities, being a leader in public policy and specifically urban cycling. One of the most difficult obstacles is the resistance from society, specifically from the medium and high economic class to stop using the vehicle for distances no greater than 3 km. And to embrace moving by bicycle in the city for transport. The importance of not migrating to other cities or countries looking to get a better quality life, when we can build a better place to live.